Directed by Christopher Smith. With Eddie Redmayne, Sean Bean, Carice van Houten, Kimberley Nixon. 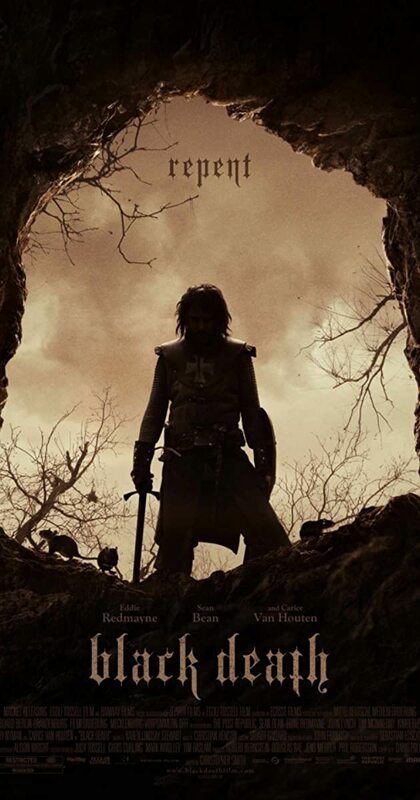 Set during the time of the first outbreak of bubonic plague in England, a young monk is given the task of learning the truth about reports of people being brought back to life in a small village.